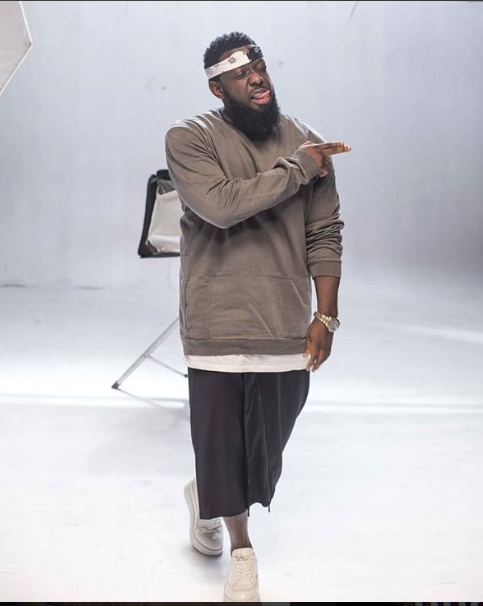 Some weeks ago a viral video of Timaya circulated the net where he advised young men to run from marriage. in the videos says having children is better than marriage as it is less stressful. Well after series of attack it seems the singer has changed his stance on marriage and posted a new video of himself advocating for marriage.